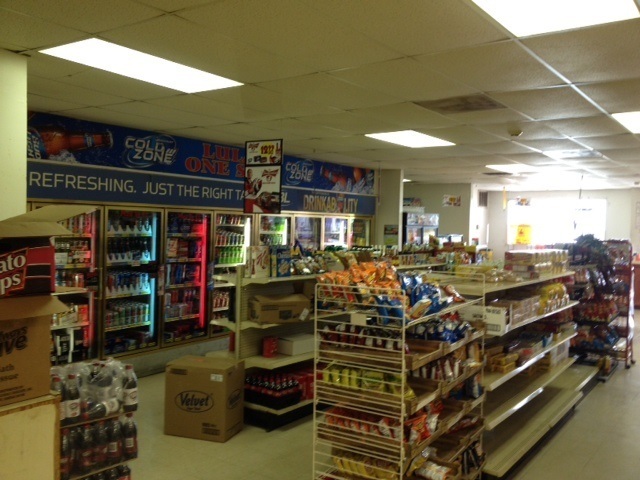 Established convenience store and gas station. 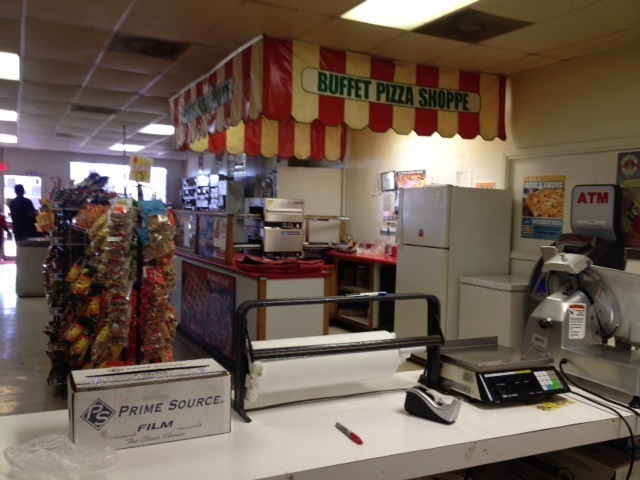 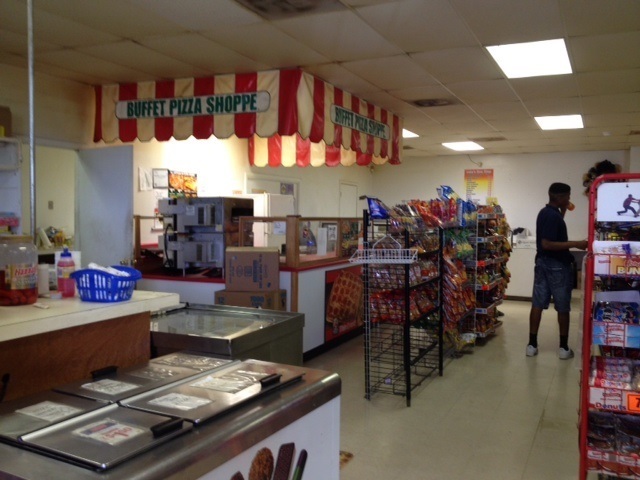 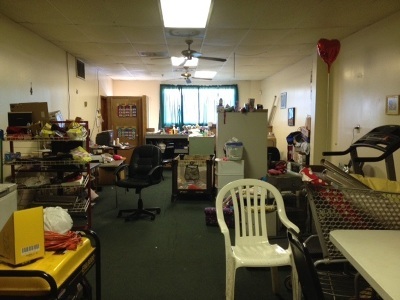 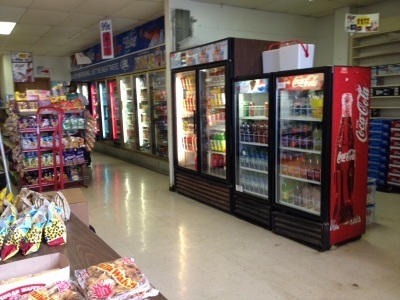 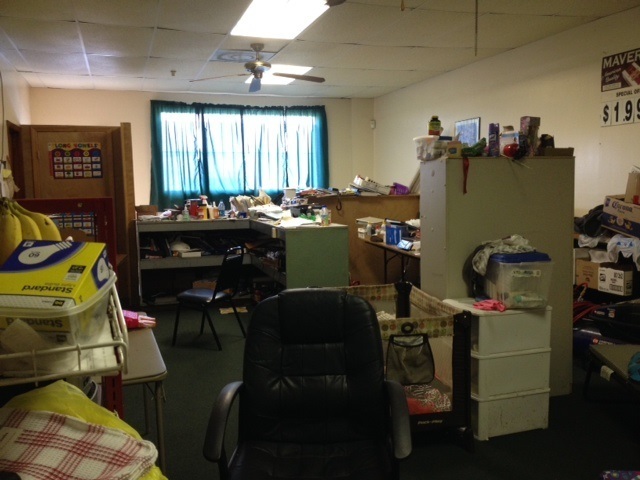 Store has ample room for expansion or another separate business. 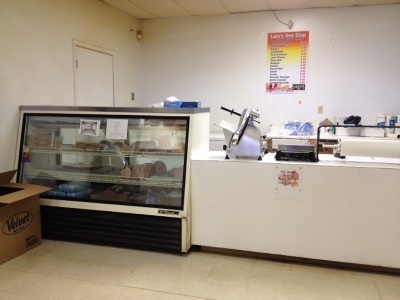 Store listed for $450, 000. 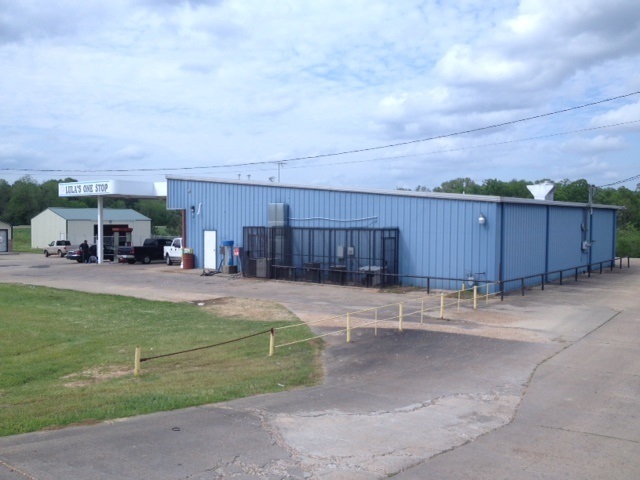 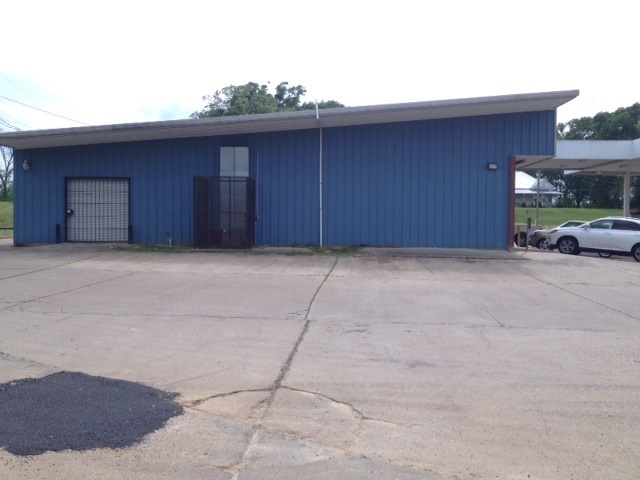 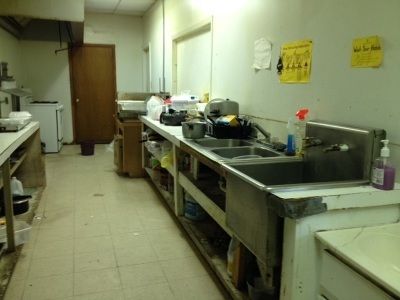 There is also a hardware store available for $150, 000 and a 1200 sqft warehouse available for $150, 000. 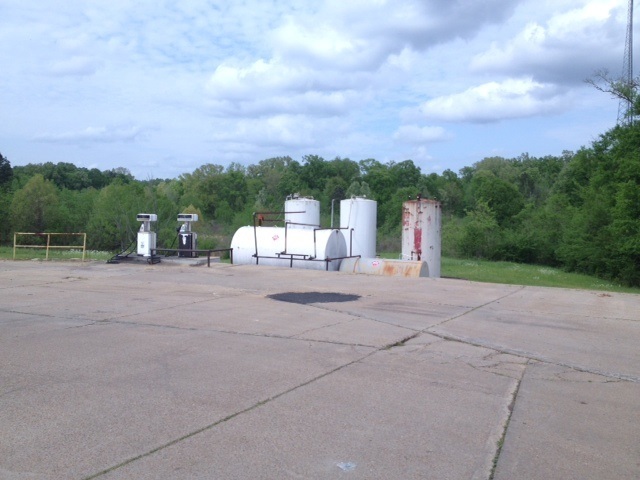 The total 4 acre property is available for $750, 000. 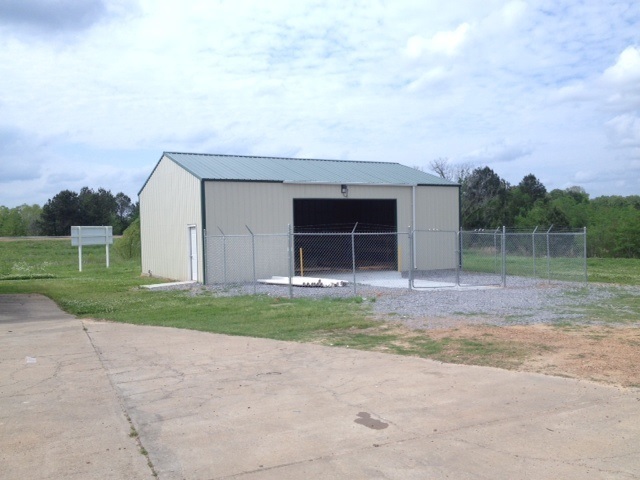 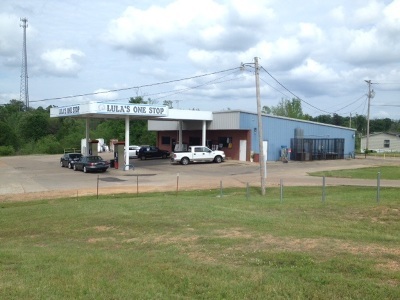 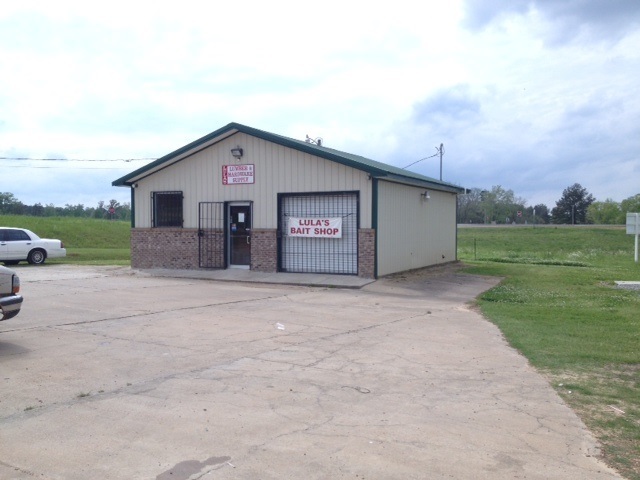 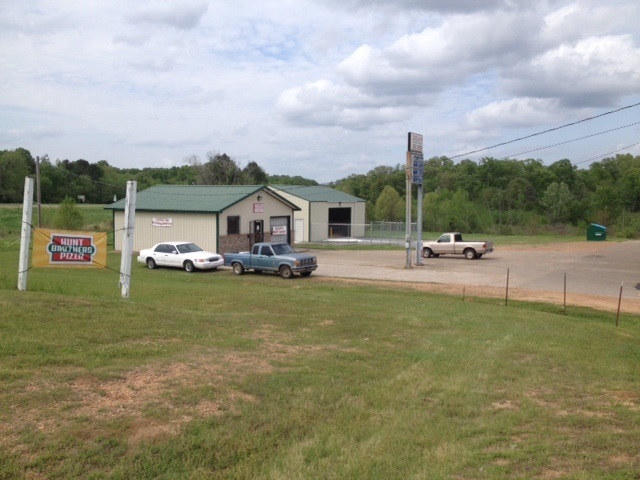 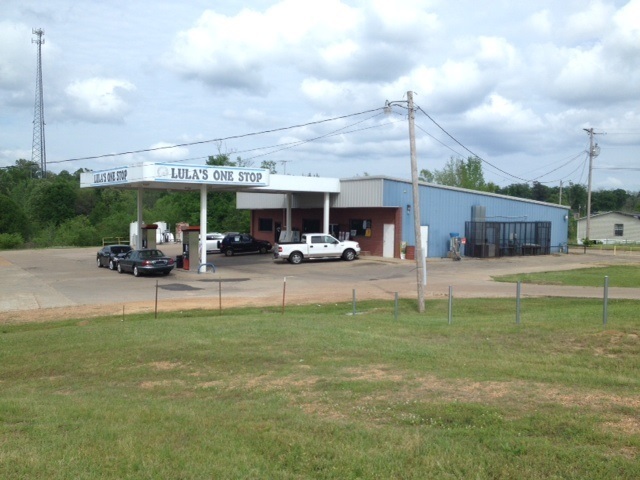 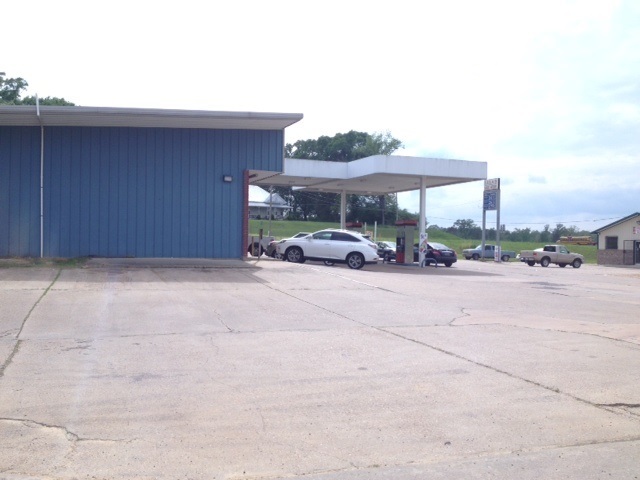 Excellent, high traffic, developing area on the corner of Highway 61 N and Highway 553 (River Road).